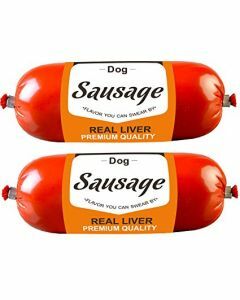 If you have pet dogs at home, you must know that in order to ensure its good health, it is important to take care of its proper nutrition and diet. 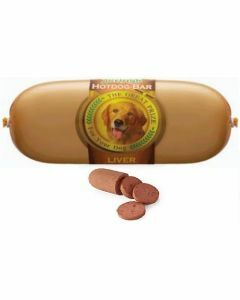 Just like human beings, dogs also need to complete their metabolic pool to stay alert, active and full of energy and for this purpose, it is essential to choose the dog food with great care. 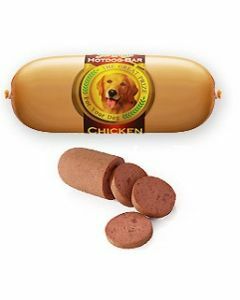 At Pets World, a well known online retailer of pet products and accessories, a wide range of healthy food for dogs is available. 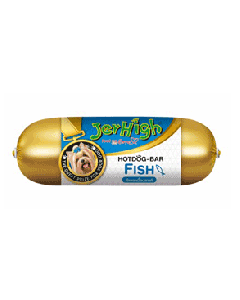 Dog owners can visit the website and browse through an extensive range of pet’s canned food from some of the well-known brands. 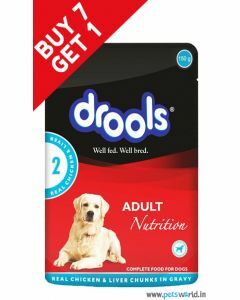 At Pets World, the top dog food brands are available such as Drools, Morando, Peaphar, Orione and more. 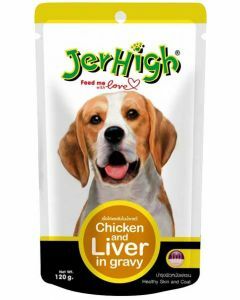 We also offer puppy’s nutritious gravy food at highly discounted prices. 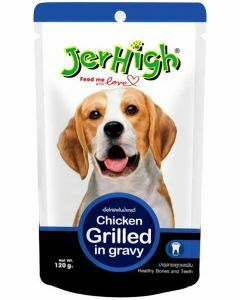 We accept 24X7 pet food orders and deliver the same within the defined time frame. 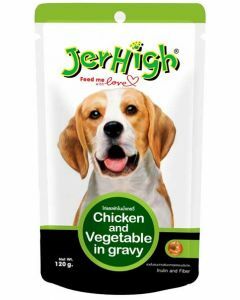 This food is full of essential nutrients and the dogs and puppies get their share of daily nutrition from this food. 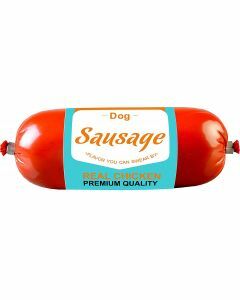 You must understand that your dog needs vegetables, fruits, meats and grains in necessary quantities to gain energy for the whole day. 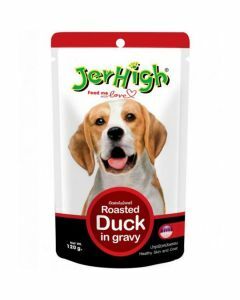 The dogs canned and gravy food is prepared to keep their nutritional requirements in mind and feeding this food as per vet’s instructions will help your pet to stay healthy and fit always. 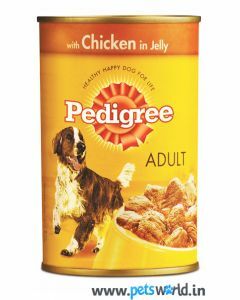 The feed must be given depending on the factors like age, level of activity and their ideal weight. 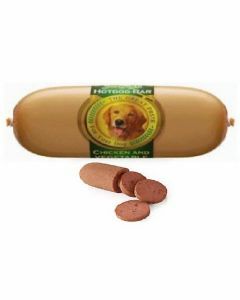 Thus, take no chances with your pet’s health and allow it to enjoy its full potential with a nutritious diet!